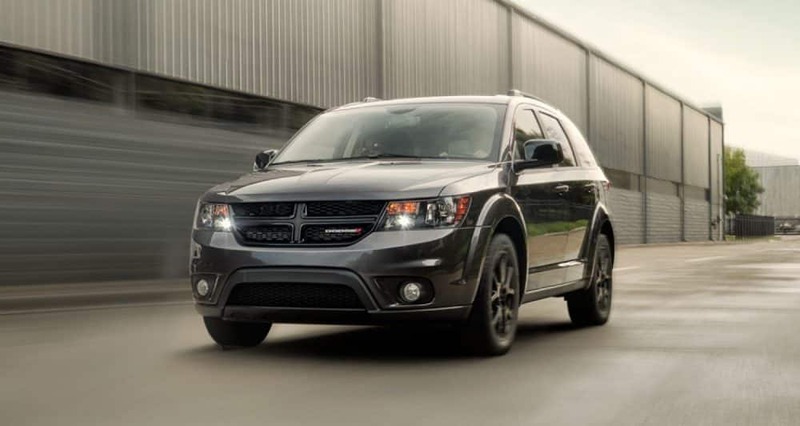 With over 500 highway miles per tank, the 2019 Dodge Journey is ready for any road trip! Built to grow with your family you'll find ample storage space for strollers, sports gear, camping gear, and more. 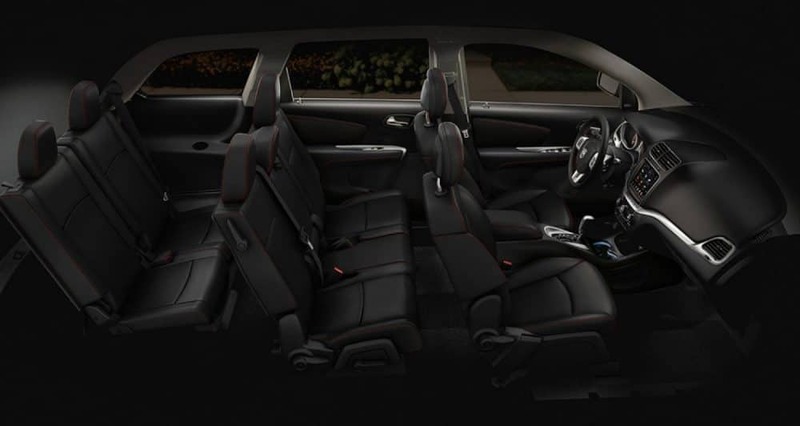 With standard seven-passenger and three-row seating, you'll find ample room for your most important cargo, your family. The available Uconnect touchscreen with navigation, Bluetooth, voice command, and alerts on traffic, and gas prices round out the Dodge Journey nicely. Read on to learn about all the bells and whistles that are available. What features are available in the Journey? 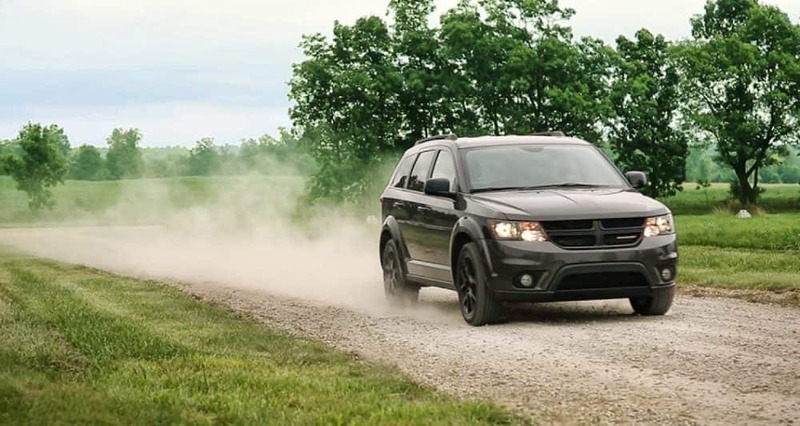 The 2019 Dodge Journey dropped the SXT trim improving performance and value to the SE, Crossroad, and GT trims. Three-row seating comes standard on all models with built-in second-row booster seats. Removable in-floor storage in front of the second-row seats are perfect for storing muddy clothes, groceries, or to hide valuables. To maximize cargo space, the second and third-row seats fold down to create 67.6 cubic feet of space. The SE model comes with 60/40-split second-row seats, 50/50-split third-row seats, rear view camera, 4.3-inch touchscreen, roof rails, fog lights, heated side mirrors, and a six-speaker sound system. 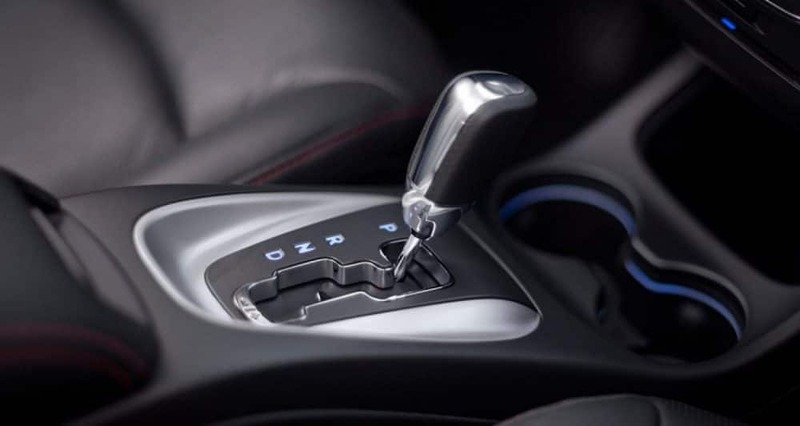 There is an optional Connectivity package, Comfort/Convenience package, Blacktop package, and Premium Group package, remote start, and alarm upgrades available for the SE trim. The Connectivity package is here to fulfill all your tech needs with Bluetooth, satellite radio, voice commands, USB port, and a leather-wrapped steering wheel. The Comfort/Convenience package upgrades the cloth upholstery and power-adjustable driver's seat. You'll find a blacked-out exterior trim and 17-inch alloy wheels with the Blacktop package. 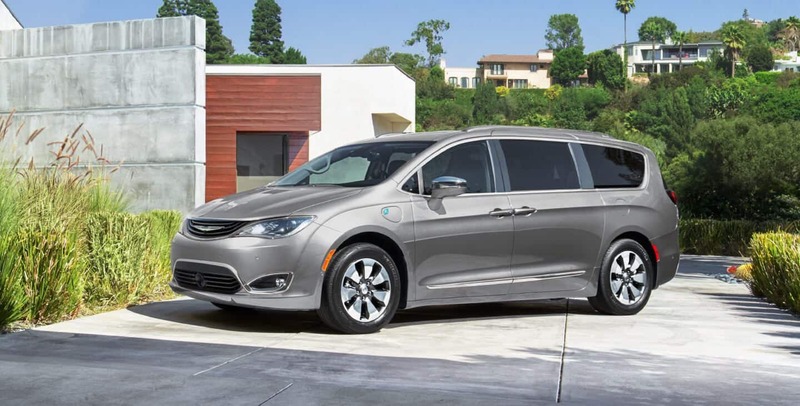 Finally, the Premium Group combines the Connectivity and Comfort/Convenience packages.A three-zone temperature control, Uconnect 8.4-inch touchscreen with voice-command, touring-tuned suspension, leather upholstery, and the Premium Group are all found in the Crossroad trim. The impressive Uconnect touchscreen has the ability to check fuel prices, gas station locations, and give you traffic updates. Optional for the Crossroad is a premium six-speaker stereo steam with a subwoofer, navigation, rear-seat entertainment system, heated front seats, a sunroof, and rear parking sensors. 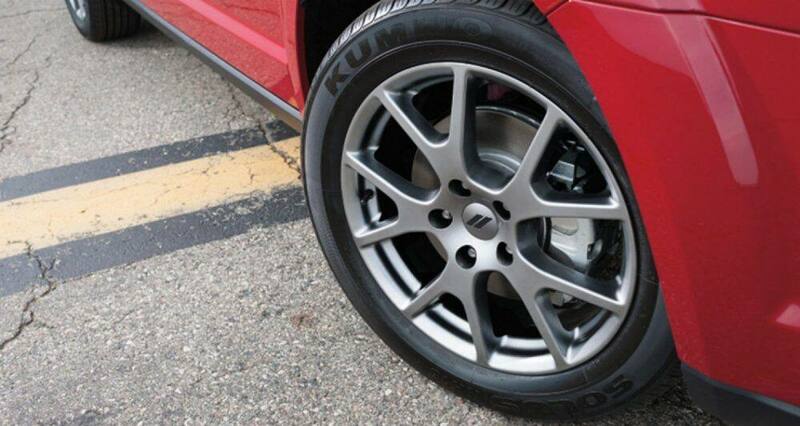 The top of the line GT trim adds 19-inch wheels and an upgraded suspension to the Crossroad's trim options. 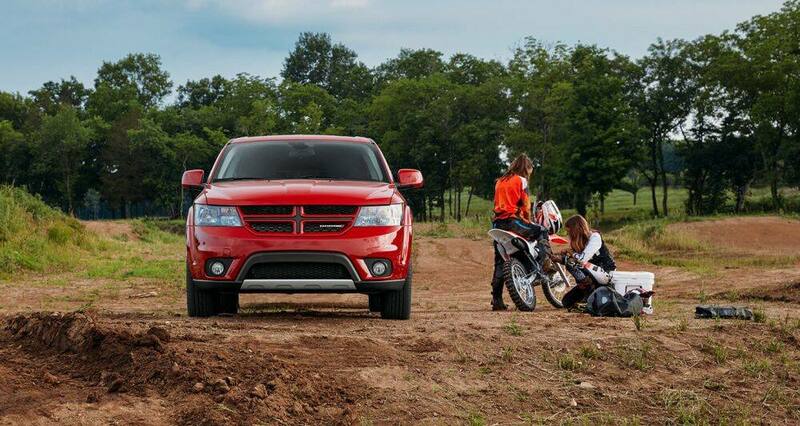 The 2019 Dodge Journey comes with a front-wheel or all-wheel drive powertrain and two different engine options. A 2.4-liter 4-cylinder engine making 173 horsepower and 166 lb-ft torque comes standard with the SE and Crossroad trims. Standard with the to Journey GT is a V6 3.6-liter engine that produces 283 hp and 260 lb-ft of torque. 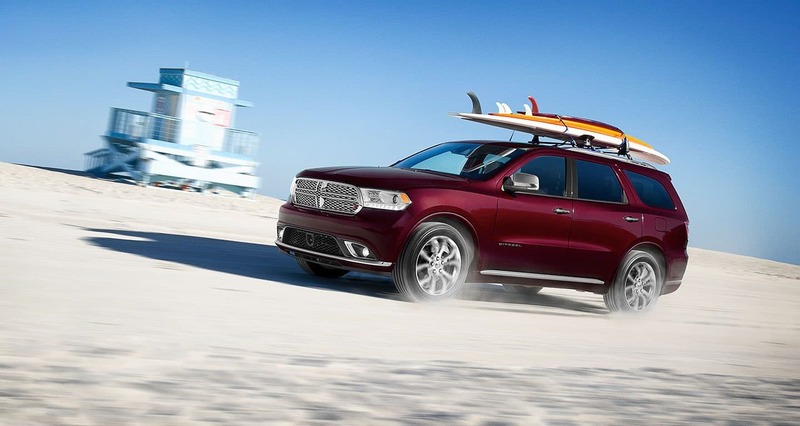 The Journey's all-wheel-drive system only available with the V6 engine works on demand. This means the vehicle uses its front wheels until power is needed in the rear wheels to increase fuel efficiency. To enhance performance and handling when drive the AWD system will kick in when driving on dry pavement between 25 and 65 mph. The 2.4 engine has a 1,000-pound towing capability while the V6 is rated at 2,500 pounds. Both engines are paired with a 6-speed automatic transmission. For your peace of mind, the 2019 Dodge Journey comes with 40 available safety and security features. Some features included are electronic stability control with all-speed traction control, electronic roll mitigation, Brake Assist, LATCH child seat anchor system, trailer-sway control, rear back up camera, and crumple zones. Ultrasonic sensors with the ParkSense Rear Park Assist System detects objects behind our vehicle. You'll love this feature when you go to back up or parallel park. The electronic roll mitigation helps prevent possible roll over and wheel lift by reducing engine power and applying the brakes. The electronic stability control monitors your steering and vehicle motion to help keep directional control so you'll feel confident driving on wet or icy roads. 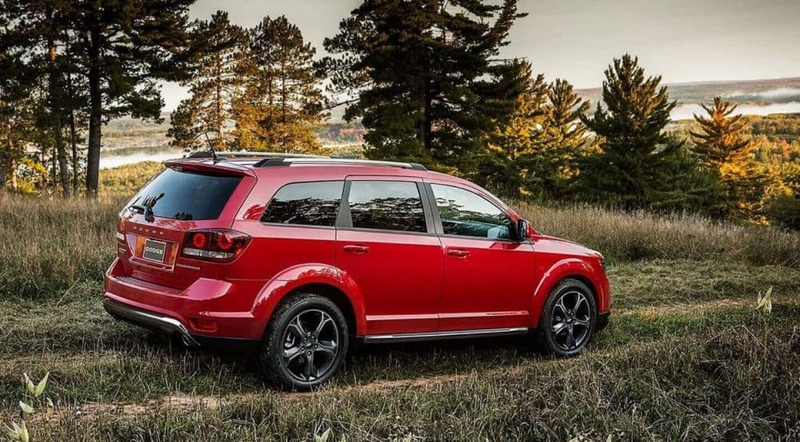 With a range of trim options and available packages, you're sure to find a version of the 2019 Dodge Journey that is perfect for you and your family! You can't beat the cargo flexibility standard in all trims with stowage compartments, 2nd and 3rd-row fold down seats. The Journey guarantees to get you and everything you need to where you want to go. To find out for yourself schedule a test drive with us today!